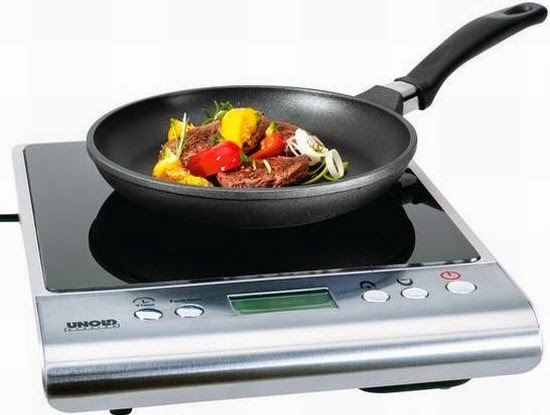 Induction Cooker are now a days very common kitchen utensils. 2) Its very safe to use because there is no worry about the flame and burning effect with it. 3) Its price are very low as compared to daily consumption of the gas. 4) Its one time investment, if you use it very carefully and safely then it will give long term use. (i) Just on the induction cooker by inserting its plug in the socket. (iii) Just switch on the type of temperature you want for the cooking like, dosa/chapatti, deep fry, idli etc. Its timer can also be preset. 8) With the induction cooking magnetic filed is applied, it will heat only the utensil that is on the top of it and rest of the area of the plate is remain cool. 9) Its very easy to cool it. 10) One plate of the induction cooker, price may vary between 1500 to 2000. 1) It radiates electromagnetic radiation, that can be harmful during the pregnancy, but those radiation are very very low frequency. 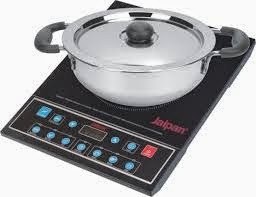 When I was planning to buy an induction stove, I considered it necessary to read best portable induction cooktop review at Jojoshouse.com as it could help making the right decision. It really helped knowing about the best features and qualities that I must look for before making a purchase. Not every one folks have that tons time to spend on cooking, particularly in cooking fragile cousins and formulation. In buying induction-based total cooktops, the snappiness of kitchen is something else that should be considered.